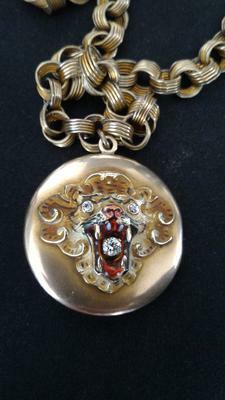 Any Information On This Pendant? This locket was found at a Goodwill. I was wondering if anyone could give me any information on it? There are no identifying marks.